Modernism influences interior decorating in many ways, attracting, impressing and charming people. The blend of comfortable and beautiful interior decorating ideas in Modern style create gorgeous home interiors with exclusive feel, original designs, luxurious atmosphere and charming details in Art Nouveau style. The Modern style is a mix of many interior decorating styles and not easy to define. If country home decorating, classic interior design or oriental interior decorating in Japanese style can be quickly recognized and determined, the Modern style is a creative and rich blend of artistic and traditional techniques, materials and interior decorating ideas that work well together creating unique home interiors that showcase the fusion of styles. The style Modern is a mix of various historical interior decorating styles, including magnificent elements in Baroque or classic style, unique artistic interpretations inspired by imagination and creative interior decorating ideas. The style Modern include many flavors, – Tiffany in United States, Yugendshtil in Germany, Art Nouveau style in France, Spruce style in Switzerland and Youth style in Austria, creating fabulous, luxurious and unique interior decorating style, spiced up with exquisite artworks. 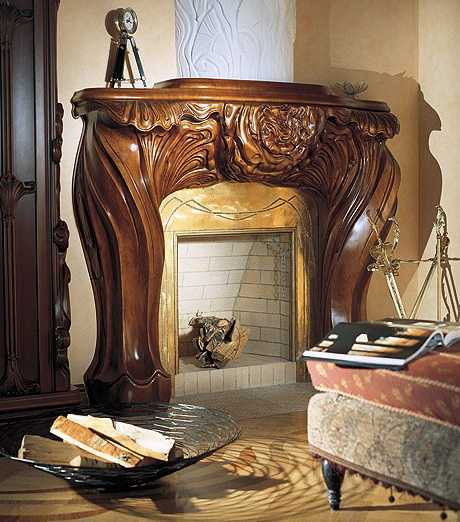 Art Nouveau style or Modern style calls for gorgeous solid wood furniture and architectural elements made of natural wood, carved wood details and comfortable brown color shades that create stunning home interiors.The style Modern looks classy and artistic, offering a graceful alternative to classic interior decorating style for those who appreciate expensive and exclusive, fabulous and elegant home interiors. 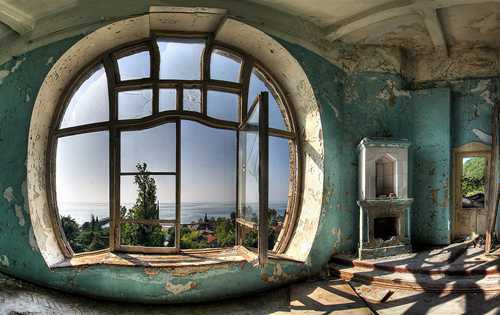 Interior decorating in Modern style is developing on a spiral which runs around a center adding continuously interpretations of the main theme. A seashell and iris flowers with their intricate petals and complex symmetry symbolize interior decorating in Modern style. 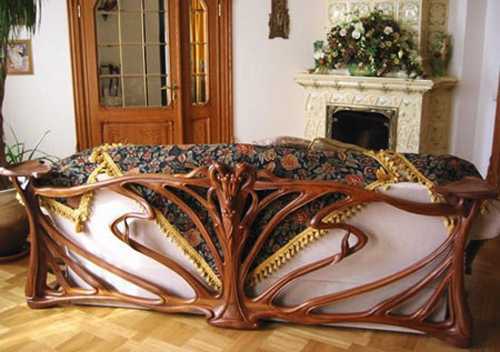 The Art Nouveau interior decorating style brings curved shapes and decoration patterns, twisted staircase designs with wooden or wrought-iron railings. Modern wallpaper with floral patterns, room dividers and interior partitions, stained glass windows and doors, carved wood frames for mirrors, interior windows and doors, stucco ceiling designs and parquet floor are gorgeous element of interior decorating in Modern style. Oval windows can be draped with fabric to match wallpaper patterns. 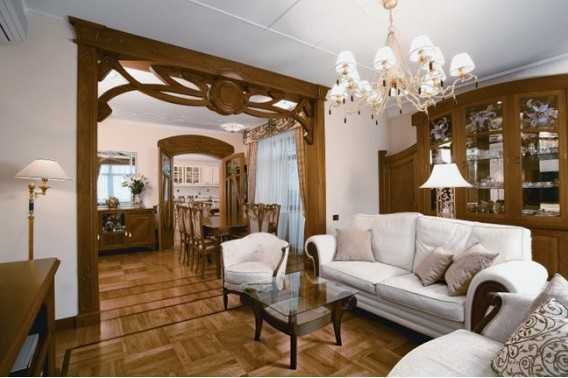 Decorative accents include carved oak wood mirror frames and wall lights. Unique lighting fixtures, decorated with frosted lamp shades, repeat floral decoration patterns that adorn door frames and staircase designs with inserts of glass and bronze. A round or softly shaped rectangular table and comfortable chairs with curved backs are perfect wood furniture pieces for dining room decorating in Modern style. Stained glass windows give the effect of shimmering ice, which is also very consistent with the mysterious and exclusive spirit of modernism. Wood wall panels with lighting fixtures in Modern style create cozy, glowing and inviting interior design. Modern chandeliers with candles, chairs with backs in seashell form, upholstered sofas and armchairs with wooden armrests and curved legs, striped silk fabrics, marble and bronze decorative accents blend into beautiful and comfortable, classy and original home interiors in Modern style.